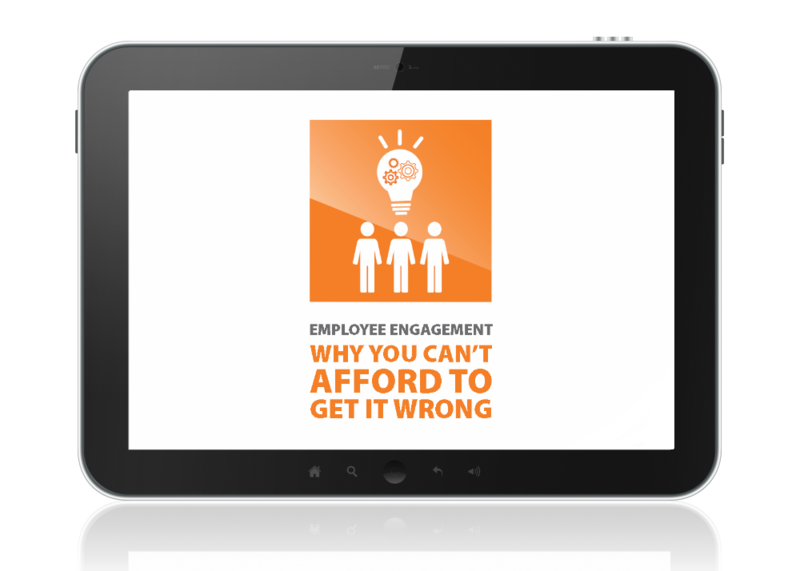 Download "Employee Engagement: Why You Can't Afford to Get it Wrong"
Only one out of every three employees is engaged in the workplace today. Lost productivity, decreased growth and other effects of low engagement are hurting your organization’s bottom line. How do I get it right? Armed with knowledge, best practices and the right technology tools, you can drive higher employee engagement and improve the bottom line. Fill out the form on the right to download the whitepaper.